Spend a week exploring and discovering marine and coastal life — animals, plants and secret spots. This half-day camp is all about fun, with activities in and around the Marine Science Center. 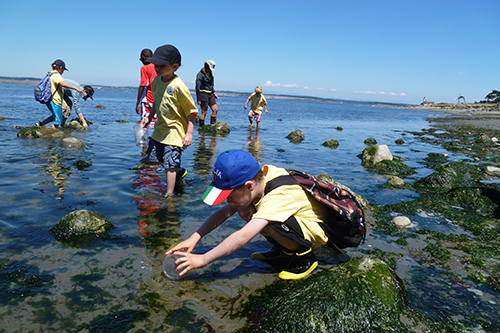 It’s a great program for the younger camper who loves marine animals and exploring on the coast.